Coffee loving, wine drinking, married working mom of two girlies. 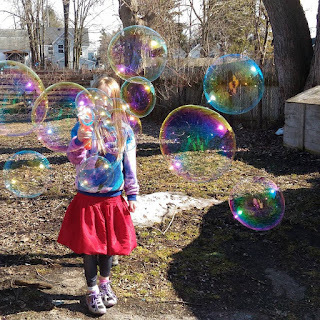 I blog about real life and family stuff. Here you'll also find some product reviews, and book reviews. If any of you have me bookmarked (I should be so lucky!) I'm here to announce I will no longer be updating this blog. I have consolidated all my ideas and moved to WordPress! Please follow my new blog at A Modern Mom's Life. I am still having my Mom musings as well as posts about things going on around town, my book, and product, reviews as well as following along my daughter Emma's acting and modelling career in my new, streamlined space. I am also still the same on Twitter, FB and G+. I'm also now on Instagram. Please do follow me on all these platforms so you don't miss any of my ramblings! Hope to see you on the new blog! PS - I have a new email too: modernmom@jessicafoley.ca Drop me a line and say hi. I'd love to hear from you! Alright readers, I'm going to make the switch. Since I already have a domain (jessicafoley.ca - you can go there, but it's just ads today) I'm going to make the switch to WordPress for my blog. I'm incredibly nervous about switching, but it will be better in the long run, I'm sure. I'm toying with the idea of just having the one blog and using categories or tags to then break down the content. So if you don't see posts from me for a while, this is why! Emma also has a domain (emmafoley.ca) so I'm going to try to integrate that as well and follow along with her modelling and acting on that page. If you have tips or ideas, or know of some great plugins or anything else that may be useful knowledge for me, please share in the comments. I'm even undecided about carrying over my old posts, or just leaving them here and starting fresh. My social media will all be updated as soon as I have this figured out. I'll still be using the same accounts so if you follow me there you'll see my new posts and such, they'll just direct to my new platform. 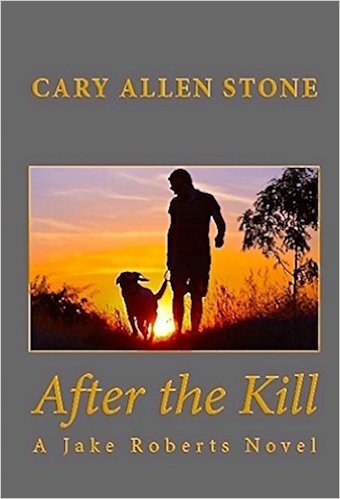 After the Kill is the fourth novel featuring Jake Roberts. The former police detective certainly attracts trouble wherever he goes. This instalment picks up minutes after the previous novel, After the Goode, ends. The introduction of the new characters is a bit long-winded, but necessary for the important plot points. The killer in this book is a copycat in the style of Lori Powers, who we met in After The Evil. I liked how all the books in this series tied together. Characters carried over from one book to the next, even though their main jobs were done in earlier stories. And Jake Roberts becomes an author throughout this series and they refer to the previous books inside this story which was a great sense of amusement to me. Has Cary Allen Stone created more stories in Jake Roberts' universe? I'm not sure. He sure could. The writing of these stories has gotten progressively better throughout the series. This poor guy has been through enough crises and heartbreak in these books. I hope, if his stories carry on, that Jake can find a quiet life after all the strife he's been through. I know that doesn't make for a dramatic story, but I think Jake Roberts deserves his happiness! Today is "Easter Monday." Not a holiday, not a "real" Easter related day. Just a day where there's no school but there is work - for a lot people at least. For us there's no daycare either (she takes it as a day for herself, to which I say "good for you!") so I took the day off. And guess what? It's raining. Boo. Yesterday was almost 20 degrees and sunny. We had a fabulous time being at hubby's sisters eating and sitting around outside. 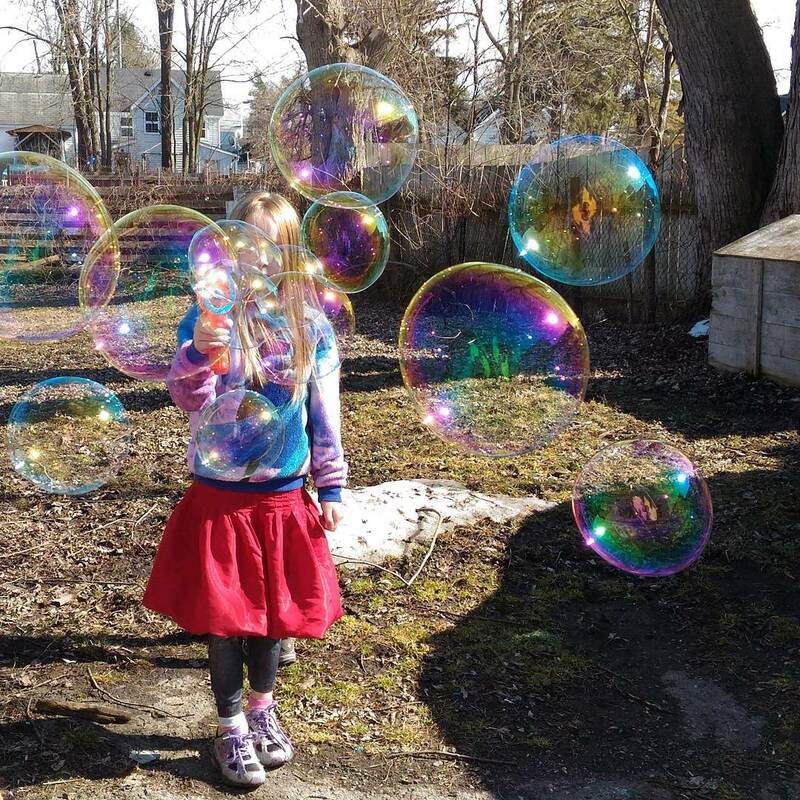 The girls got bubble guns and had a blast with them. It was a great day. Today I thought maybe we could get the bikes out. Or at least the kids could go outside to play. Looks like maybe that's not going to happen after all. We do have plans to go visit some school friends this afternoon, but that's 5 hours from now. That's a lot of time to fill. On a different note, I'm actually happy to see the rain. Hopefully it will wash away any remnants of snow and help my tulips grow. They've been peeking through the soil for a week or more but it's just not their time yet. I'm dying to get out into the gardens - it's only March though, not time yet! Maybe I can get the girls to help me tidy away the Easter stuff (we have about 25 bunnies that only come out for Easter play) and return our living space to a room with, well, space. But I think that will involve bribes with their own Easter treats. What do you do with your school-aged kids when you're stuck inside on a rainy day? My girls are 4 (almost 5 if you ask her) and 7. They get tired of colouring but we did get some painting crafts from aunties yesterday - maybe we'll give that a try. For now I need to find myself some breakfast and deal with some laundry so they're going to get tv time until I'm ready to find them an activity. Enjoy your day readers! If you like internal monologue, stream-of-consciousness type writing, this is the book for you. 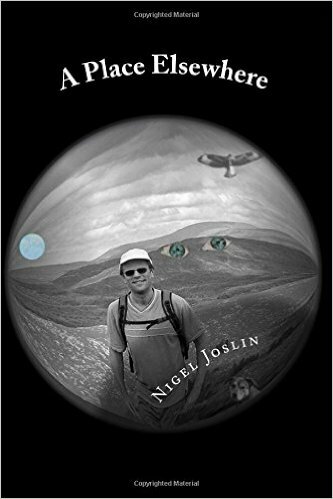 Nigel Joslin is an adventurous hiker whose wanderings take him through the Scottish moors, as well as through many topics of speculation in this book. I found it a really interesting read. The only drawback I found was that I couldn't focus on his words for a long time - the deep thoughts required breaks for mental digestion. With a fiction story I can usually gobble up the chapters and I often have a hard time putting the books down. This book didn't work that way for me. I did feel the drive to read it, but it wasn't a story I could get lost in. Too much philosophizing for me to concentrate on for a big chunk of time! I didn't know what to expect from this book. I opened it only knowing it wasn't a work of fiction like most of my other reads lately have been. 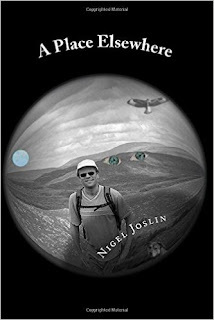 The layout is a year in Nigel's life, and each chapter is a month. The book opens with - you guessed it - a new beginning. He does reach back through the months as the year flows along to return us to ideas mentioned earlier that he then delves deeper into. For those of you who like to get inside other people's heads, I'd recommend this read. Some of the topics and ideas Nigel pulls up and explains do sort of blow your mind. While this wasn't my most favourite book of the last year or so, it does have the distinction of being the most thought provoking. Today I had a cleaning at the dentist. 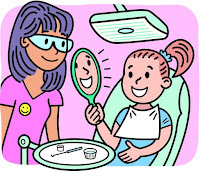 I like going to the dentist. Sure sometimes they poke and scrape a bit more than I'd like, but running my tongue over my super clean teeth is pleasure I greatly enjoy. When's (fill in child's name here)'s next appointment? Mom-thinking never turns off. I was lying in the chair today thinking about my kids next appointment, and then mapping out the day's plan for that day (next month, as it turns out!) I'm so excited to meet them at school, and rush them down to the dentist while manoeuvring around school buses and 10,000 parents also picking their kids up from school. Always fun. 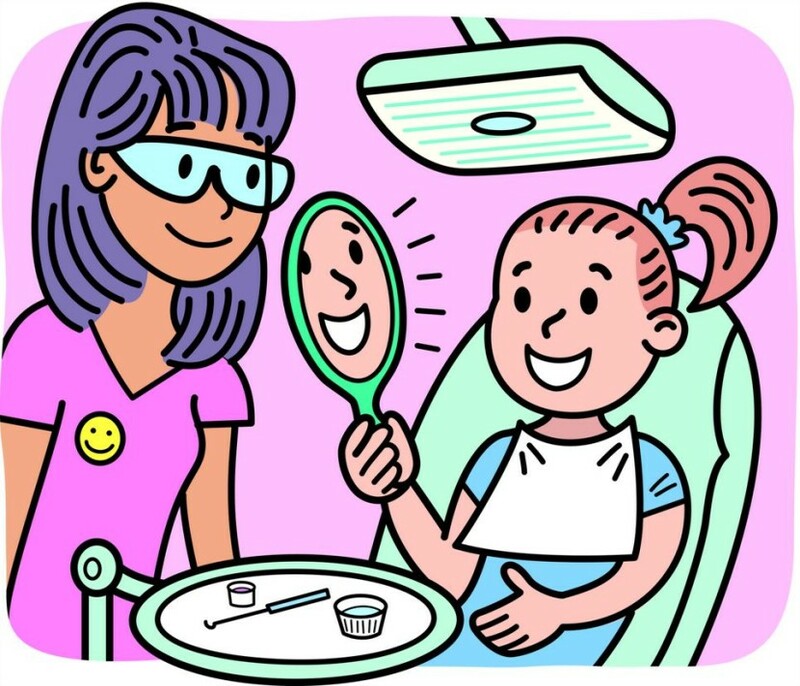 Why do hygienists ask so many questions? And they're never "yes" or "no" - they usually require a sentence of response. So you fixate on the question and miss the second half of the story they're telling you and why the question was important, while waiting for the extraction of hands from your mouth so you can speak. Conversation is hard in the dentist chair. But you also relish the time to chat with another adult about anything! Are there other things that run through a reclining parents mind when the kids aren't fighting nearby, or talking to you non-stop? I'm sure there are. If I missed any funny ones please add them in the comments! Now that my teeth are squeaky clean I think it's time to start staining them up again with a nice cup of tea. Oh ya, and no cavities!! 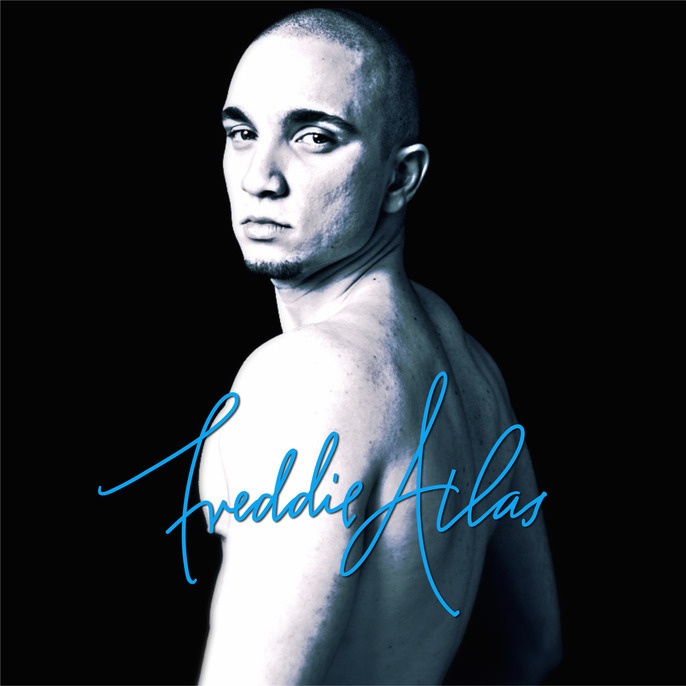 Freddie Atlas is a NYC based pianist, singer and songwriter. Born in Montreal (a fellow Canadian!) Freddie had hoped to capture people's imagination since his early childhood. By the age of 8 Freddie was playing Elton John hits on his grandmother's old, dusty piano. He attended the Berklee College of Music where he received two of his four academic degrees. After his schooling, Freddie relocated to New York City and began his career as a background singer for some up-and-coming talent. You can view more of Freddie's bio on his website. An excerpt from his biography on his Facebook page: "Freddie’s vision is to capture people’s imagination with the sounds of the human experience; psychology, impressions, time, universal love, pain and dreams. His style and sound are polarized, bringing contemporary visuals to the classic ponders and orchestrations of humanity." Freddie's sound is unique. He strives to combine 19th Century piano sounds and impressions with modern 1990's music. He currently has two songs on YouTube that he has asked me to review for him. The first song I listened to was My Valentine. The piano melody perfectly compliments the lyrics and mood of this song. As a pianist myself I really enjoy a well played piece. After a little researching I found this song was actually a cover of a Paul McCartney song from 2012. I know, shame on me for not just knowing that, being a self-professed music lover! Strangely I think I enjoy Freddie's version of this song, especially the melodic piano playing, better. Wicked Game was the second song I was asked to listen to. I love Chris Isaak's version of this song from 1989. Freddie's version is very close so I enjoyed this song very much. The piano work in this song seems more hauntingly appropriate than the full ensemble Chris Isaak has in his work. Overall my music tastes, while being appreciative of almost every genre, lean towards rock and alternative bands. That being said I really enjoy the piano work in Freddie's music. He is obviously a very talented pianist. His music is very low-key, good for a relaxing de-stressor at the end of a long day. I've been listening to his songs (and the originals) over and over while creating this post and his music has grown on me very much. I'm very excited to stay current with Freddie Atlas and see what he comes up with next!